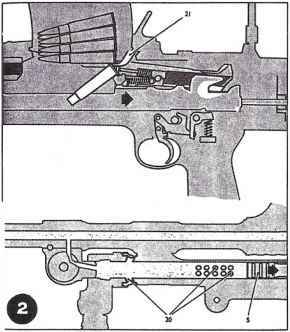 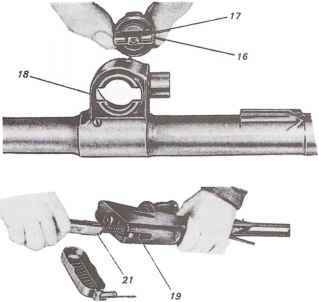 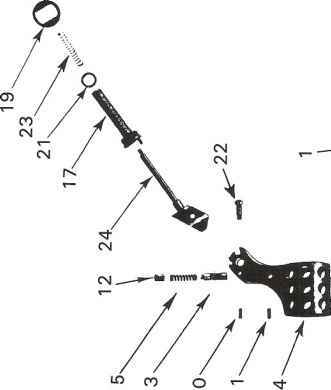 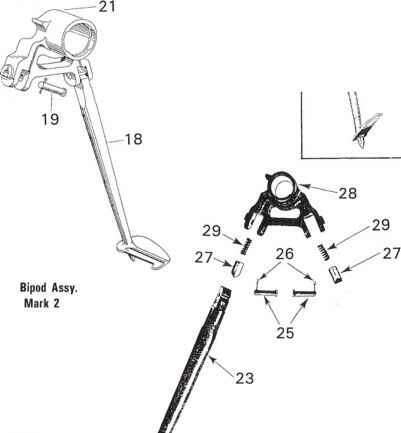 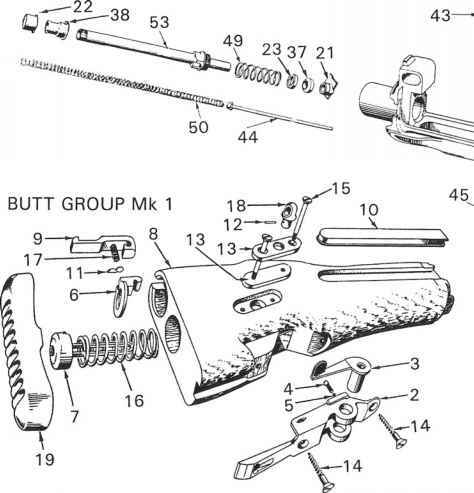 These parts are provided for normal maintenance, held in Ordnance stores for issue, t Item number does not appear on the illustration plate, usually because these are assemblies. 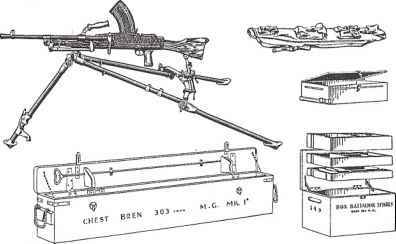 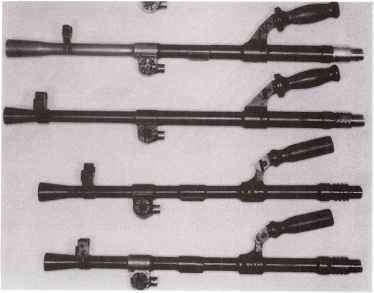 Australian Bipod CAA 1087 has different legs, CAA 1088 left amp CAA 1089 right , of basic Mk 2 style. 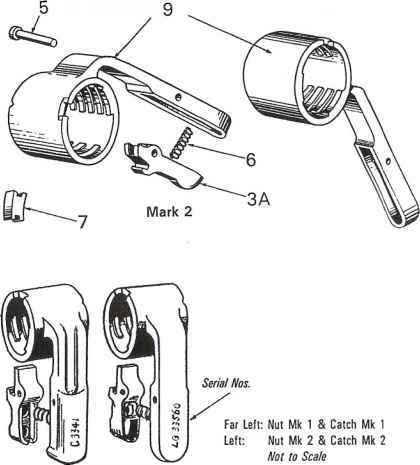 Nonetheless, bracket amp sleeve are the Mk 1 spring-loaded, simultaneous fold action, per British Mk 1 Canada made a similar model. 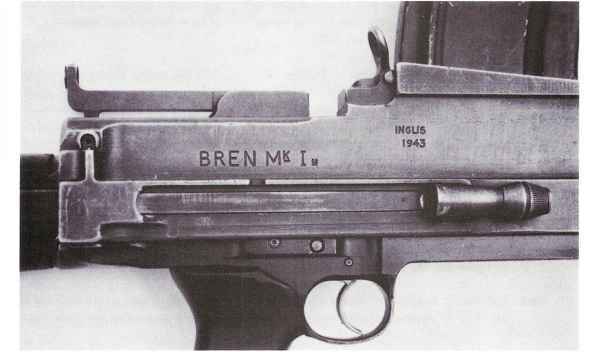 U.K. 1969 Bren User Handbook shows this as a Mk 3 type.